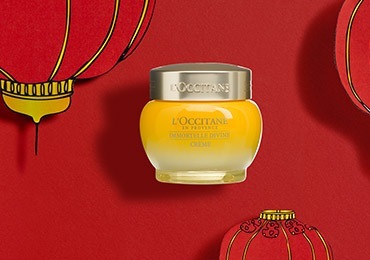 This year on February 5th, many Asian cultures are ringing in the new year again - this time for the lunar calendar! Lunar New Year is widely celebrated across Asia with festivities like grand family gatherings and entertaining public parades. This also marks the first day of the Year of the Pig, according to the 12-part Chinese zodiac. 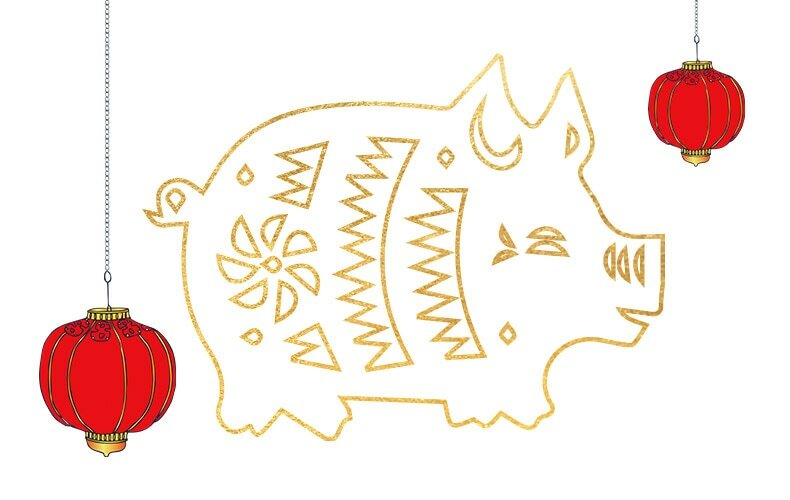 It’s said that the Pig symbolizes generosity and popularity with friends. Those born under the sign of the Pig are said to be happy, honest, trusting and sincere. Discover your zodiac sign, based on the year you were born! 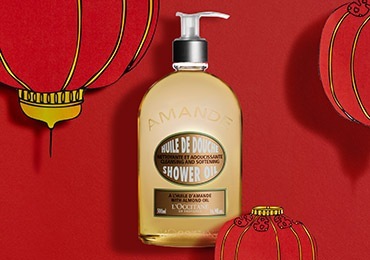 Cunning like your zodiac sign, be smart about your skin this year and choose Almond Shower Oil for beauty and moisturization. 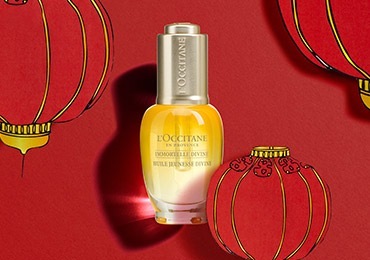 Just as you are careful with other choices in life, make the right one with Immortelle Divine Youth Oil for younger-looking skin. 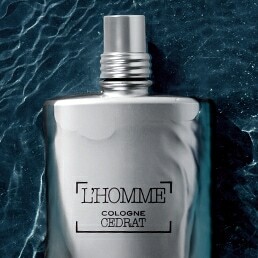 For a strong and dignified personality is a delicate and sweet scent to compliment it. 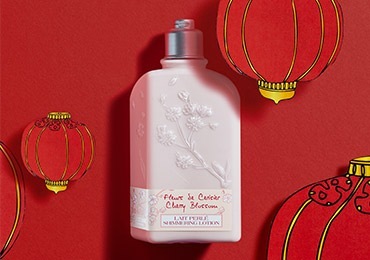 Discover Cherry Blossom Shimmering Lotion for moisturized skin, delicately perfumed. 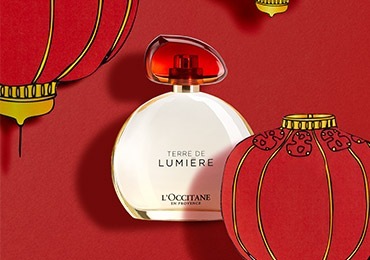 Embrace the graceful luxury of Terre de Lumière Eau de Parfum and get in touch with your elegant side. Your zodiac sign is believed to bring luck, but with Almond Milk Concentrate, you won't need any. 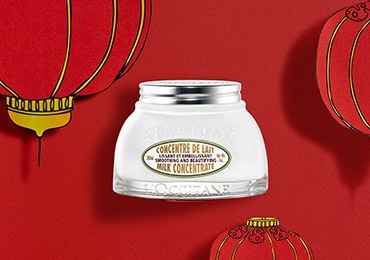 Skin will feel smoother - with no luck necessary. Under a calm exterior, your passion towards others glows strongly. 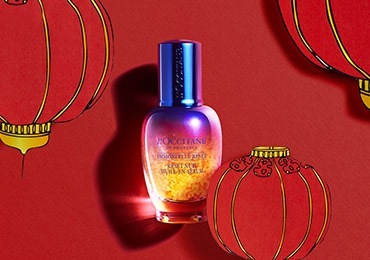 Reveal the same radiance with Immortelle Overnight Reset Oil-in-Serum. Channel your energy from within and get a boost for your mornings with a refreshing shower featuring our invigorating Verbena Shower Gel. 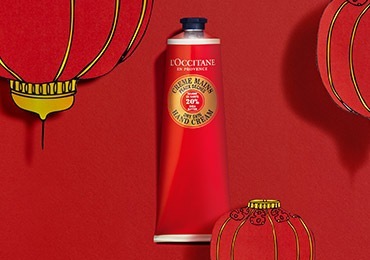 You are the crowd favorite and so, it only makes sense that you choose the most loved Shea Butter Hand Cream, now in a limited edition Lunar New Year packaging, for dry winter hands. Stay smart in life and get smart with your skincare. 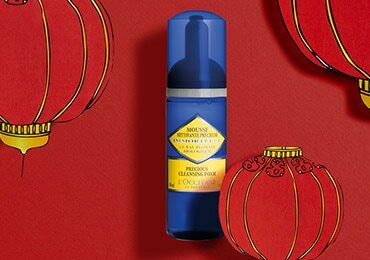 Kick off a well-rounded ritual with Immortelle Precious Cleansing Foam for fresh and smoother-looking skin. In your work and social life, you're the hardworking one others depend on. 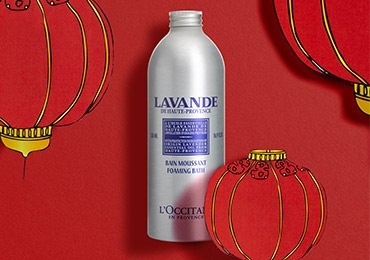 Take a moment for yourself, instead, and enjoy Lavender Foaming Bath's relaxing scent. 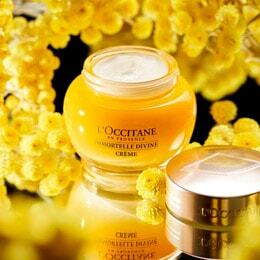 Experience the best-selling Immortelle Divine Cream that many of our customers have stayed loyal to for radiant skin. 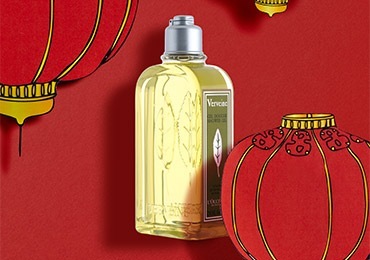 Translate your pleasant personality to your bedroom with Aromachologie Pillow Mist. 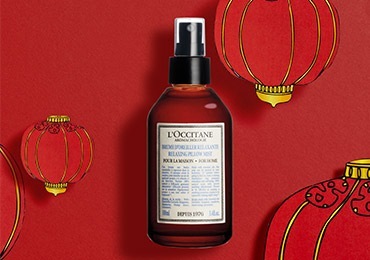 After a long day, unwind yourself by spritzing this light mist over the pillow for a sensorial experience.